Linking Projects, Interests & Expertise. Define your expertise. Share your professional and service-related activities. 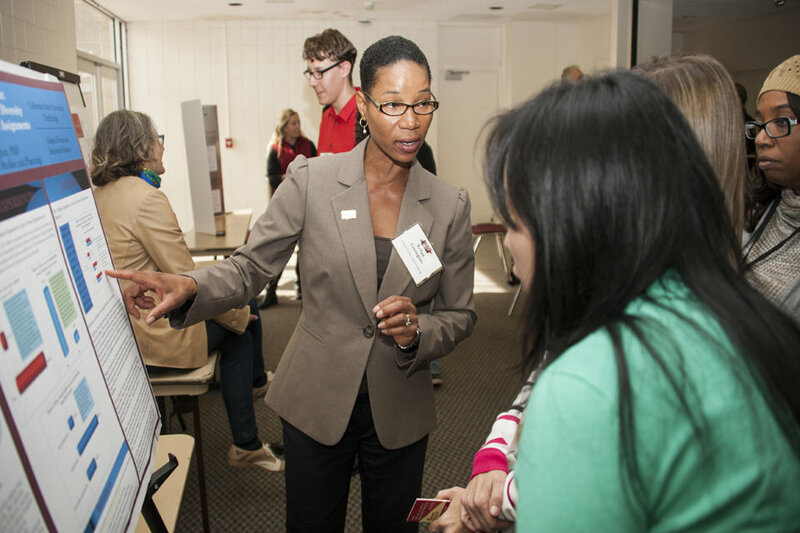 Learn more about your colleagues and the scholarly projects active on campus. Showcase your research, scholarship, and creative activity with the campus and broader community. Become a mentor. Utilize projects to recruit and engage students in high-impact practices. Invite colleagues who share complementary interests and expertise to collaborate on your projects. Join projects of common interest and expand your interdisciplinary connections. Be A Part Of The Collaboration. Join over 40,000 people at CSUN. Create your first research project today!